UPDATE: Here is their TV performance from Sunday, April 23rd, 2017. 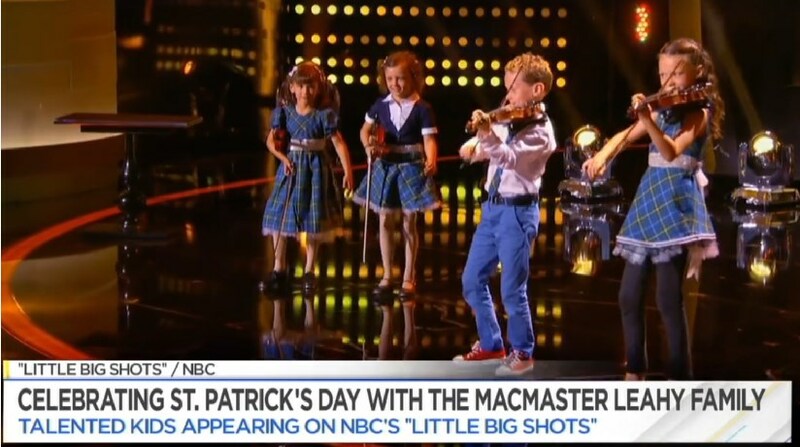 The MacMaster Leahy family were invited to NBC Studios for St. Patrick's Day for a TV appearance. 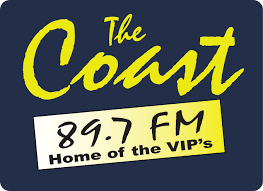 You can see the interview and performance video below. The family children are currently featured on NBC's 'Little Big Shots', airing on Sunday's at 8pm.